Suggested Use: One tablet daily, or as directed by a physician.How Supplied: Bottles of 90 and 180 tablets. Other Ingredients: Microcrystalline cellulose (plant), stearic acid (palm). Croscarmellose sodium (plant cellulose), silicon dioxide (silica), hypromellose (plant), ethyl cellulose, magnesium stearate (palm), glycerin (vegetable) and hydroxypropyl cellulose (plant). This product is free of: casein, dairy, egg, gluten, GMO, lactose, soy, wheat, whey and yeast. Percent Daily Values are based on a U.S. 2,000 calorie daily diet. † Daily value not established Note: Italicized items are coating ingredients. 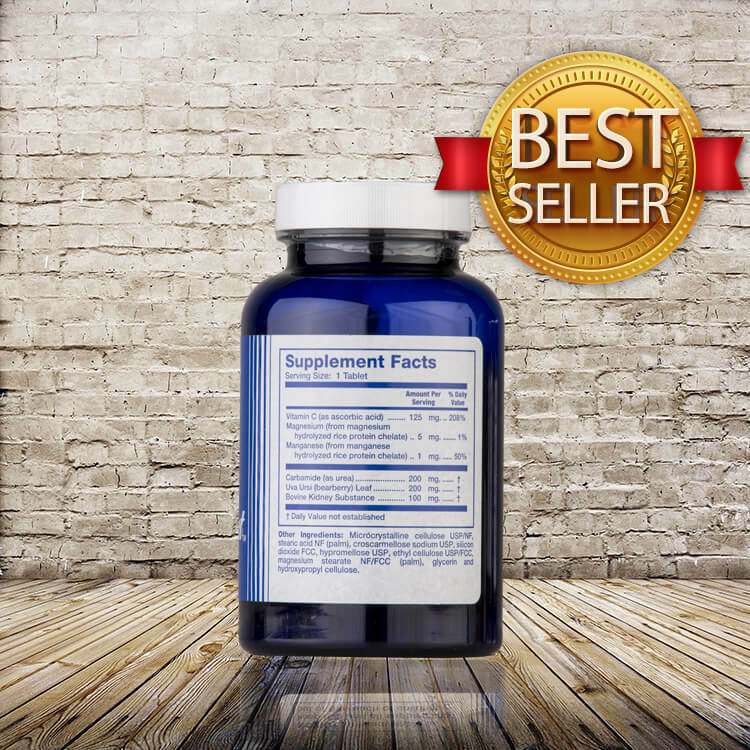 General support for the kidneys, which are major detoxification organs of the body. More specifically, when mercury, cadmium, nickel or lead are elevated, these metals often accumulate and congest the kidneys. Taking Renamide or kidney glandular can help speed the removal of these metals for this reason. Support of the “kidney chi”, which is known in Chinese medicine to be the seat or reservoir of the chi or vital force of the body. This is related to the adrenal glands, but is not entirely about the adrenals, and includes the kidneys as well. This is similar to the stress theory of disease, and it is why adrenal glandular is often helpful as well as kidney support. Excellent for many cases of high blood pressure. Often congestion of the kidneys plays a significant role in hypertension or high blood pressure. Excellent for other symptoms ranging from mid and lower back pain, edema or swelling of the ankles or legs, renal failure, bladder and kidney infections, and perhaps for other conditions. For all the reasons above, kidney glandular is a product that may be added to all nutritional balancing programs, if desired. 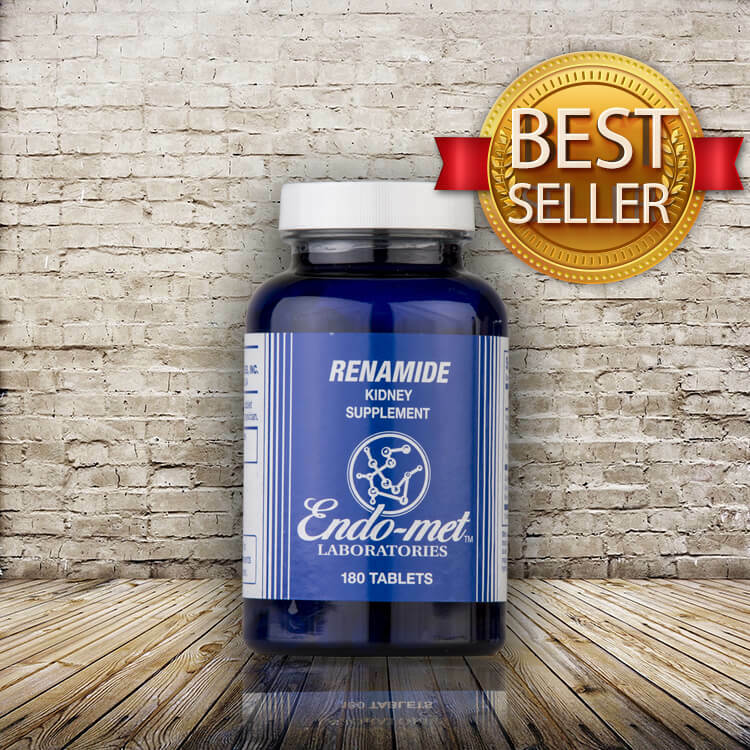 The usual dosage of Renamide, which contains 100 mg of freeze-dried kidney glandular, is one or two tablets with each meal. In cases of severe renal disease, the dosage may temporarily be increased to up to 5 three times daily. Fillers, binders and other aspects of this product. 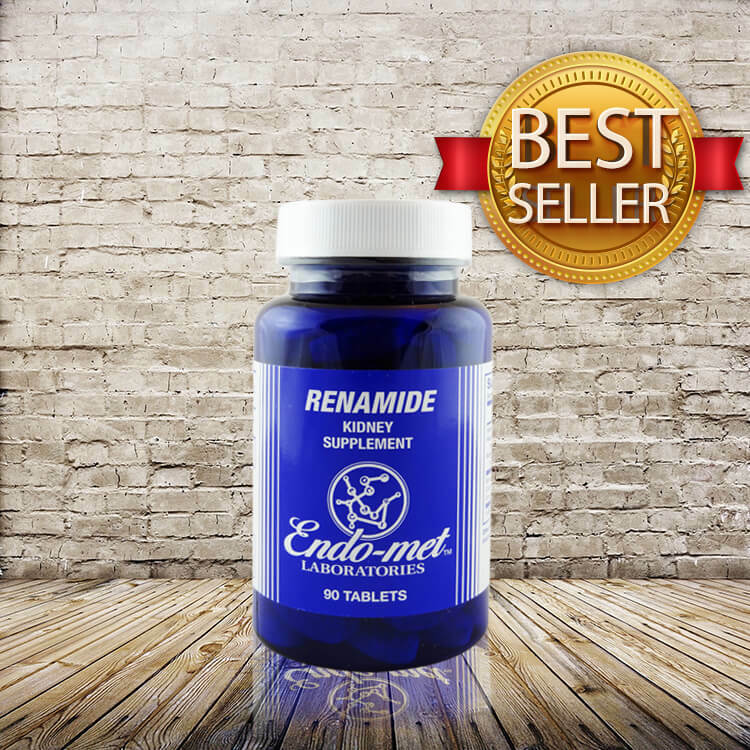 We get excellent results with Renamide from Endomet Labs. I look for toxicity from any ingredients and have not found any, as yet. 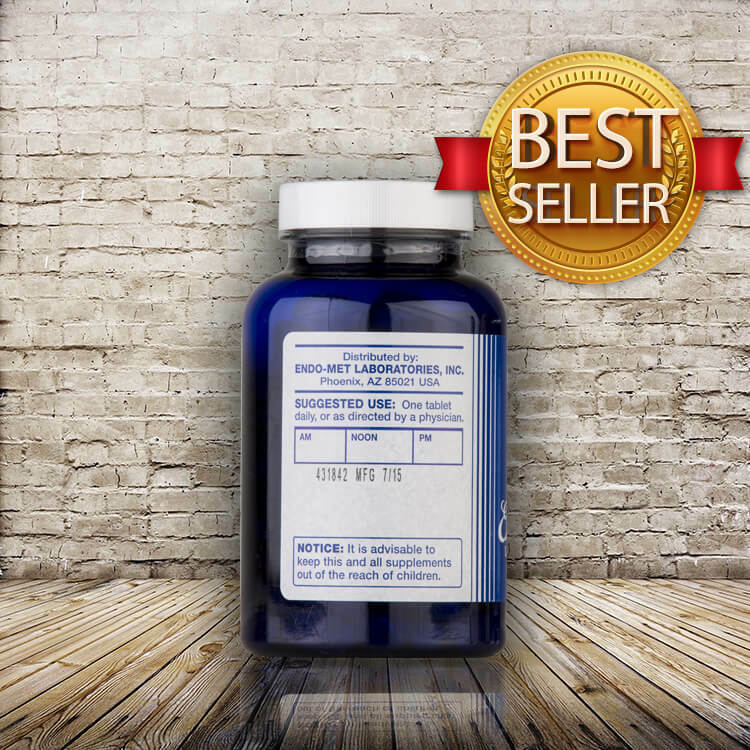 The tablets contain some magnesium stearate, which I checked on the web after reading Dr. Mercola’s information. I also spoke with the company that manufactures the product. They informed me that their magnesium stearate does not contain hydrogenated oils, as many web sites claim it does.